LA events to heat up your weekend. Who knew May was going to start so gray? Don’t worry though, there’s a warm weekend on the forecast. As the temperatures start to rise, we’re heating up your weekend with our special blend of weekend activities. Art, activism and even a landscape design workshop. Whatever way you greet the new month, it’s all happening Los Angeles. The LA Times is bringing offerings from LA’s top bars, cafes, hotels, markets, restaurants, and chefs into the same metaphorical bowl. 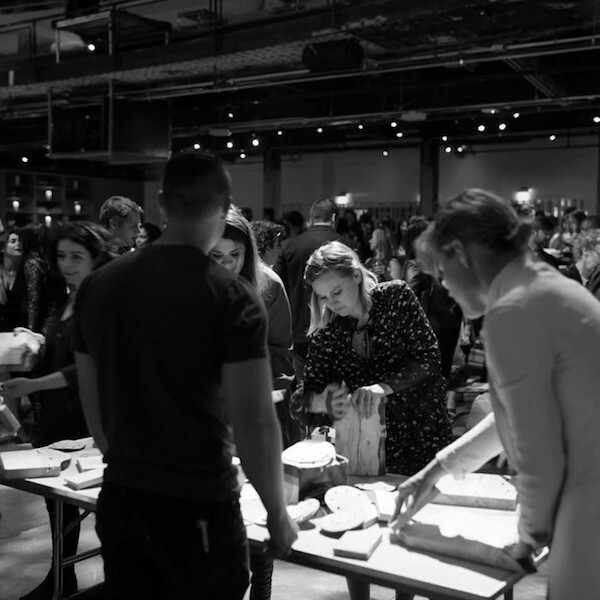 Food Bowl’s 200+ events range from a fried chicken party to a conversation over brunch with Ellen Bennet, Nyesha Arrington, Briana Valdez and more about empowering women in the era of the #MeToo movement. Make sure you stick around after the sun goes down for the night market starting May 16. 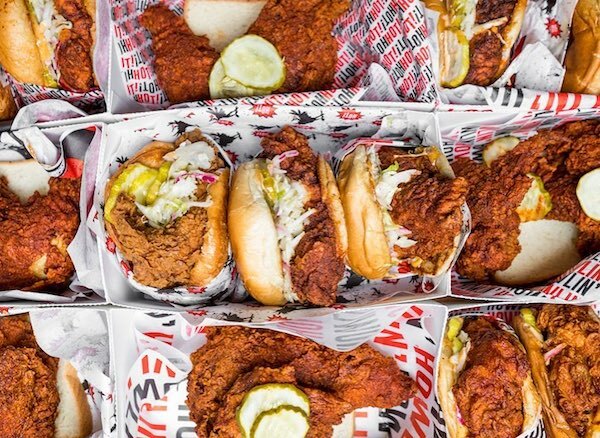 With over 50 of LA’s favorite restaurants, food trucks, DJs, themed bars, and experiences, we guarantee it’s going to be a great reason to miss rush hour on your commute home. 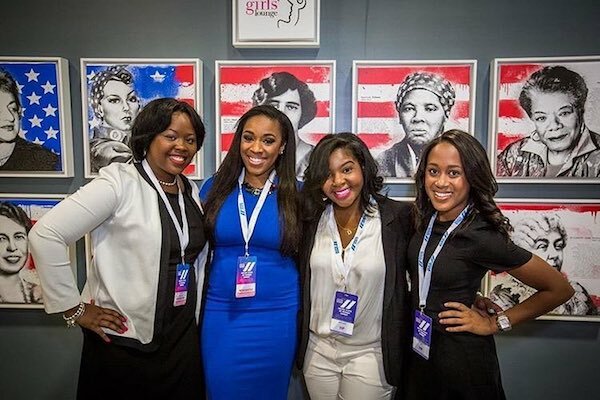 The United State of Women summit is not just a conference—it’s a platform to engage women and allies from across the country in dialogue on breaking down barriers that are preventing women from surviving and thriving. It is bringing together voices from every corner of the conversation, from Michelle Obama and Tarana Burke, founder of the #MeToo movement, to Jane Fonda. You don’t want to miss this opportunity to be part of the dialogue at such an impactful event. 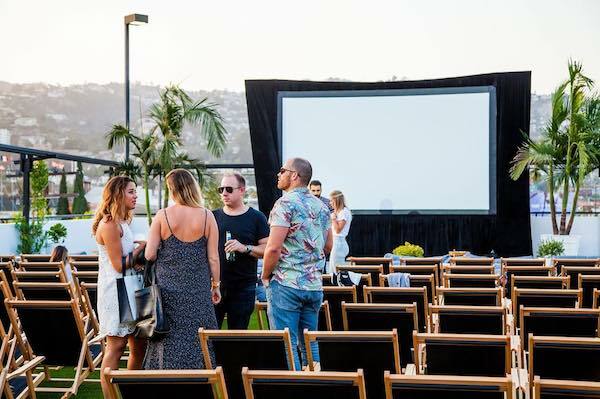 Melrose Rooftop Theater: "Coming To America"
One of the best rooftops in WeHo just got better. E.P & L.P is transforming their space into a state of the art movie experience complete with VIP plush bean bag chairs and your favorite movie snacks. The best way to catch a movie here may be with the dinner package at EP. After digging into three courses of Chef Louis Tikaram’s acclaimed modern asian cuisine, your bean bag will be reserved, waiting for you to cozy up and enjoy the film. Start celebrating Cinco De Mayo a day early at the Descanso Gardens. 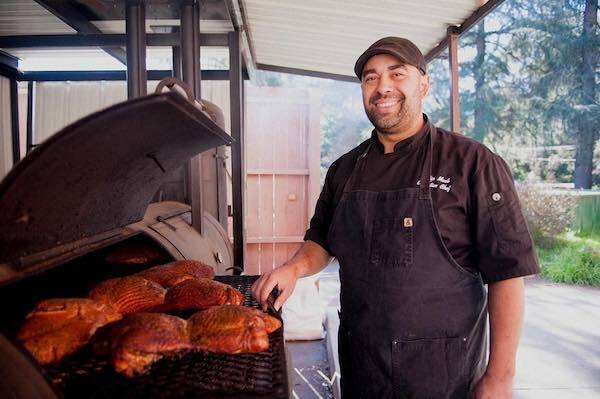 Executive Chef Philip Mack has created a Latin-inspired menu influenced by European cooking techniques, spread across four mouthwatering courses. 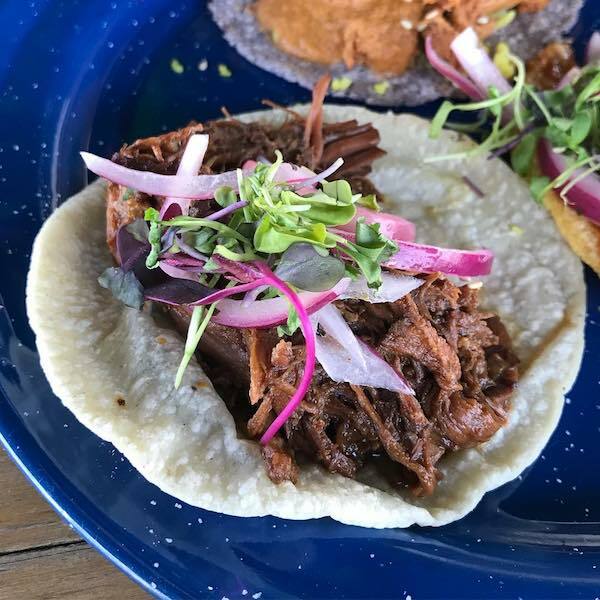 You can look forward to dishes like barbacoa de mole and a poblano and watermelon granita that’ll perfectly complement the warm weather on the forecast. A party to support arts education for kids? Sign us up. This evening of innovation, imagination and play for adults features live entertainment and interactive arts to create an immersive experience celebrating the importance of creativity. Palm trees are synonymous with Southern California, and are a vital piece of the landscape. 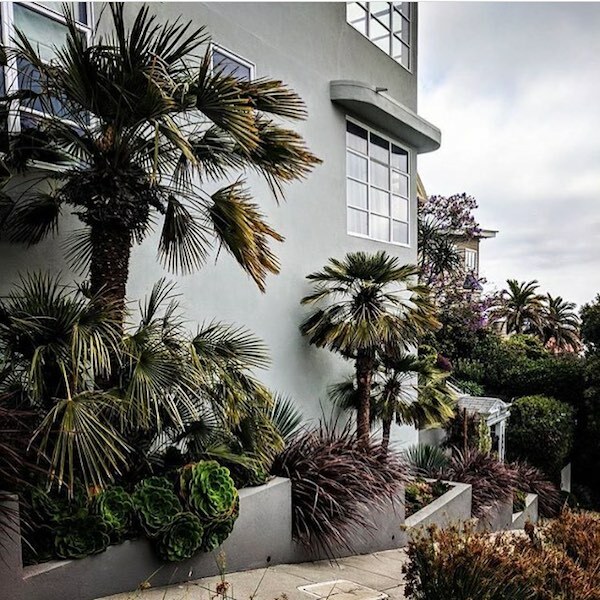 Jason Dewees will be discussion his book, "Designing with Palms", touching on subjects including why palms deserve a place in well-designed gardens, as well as showcasing examples of landscapes that make excellent use of palms. Celebrating Cinco De Mayo in style is easy at LA’s longest running taco festival. This hybrid food, drink, music, and art festival is back for its ninth year of bringing together the best micheladas, beer, and tacos from every corner of LA. We’re planning on making it through all 12 taco vendor options. Are you up for the challenge? The only way to make a comic book better is to make it free. Lucky for you, that’s exactly the case this weekend. 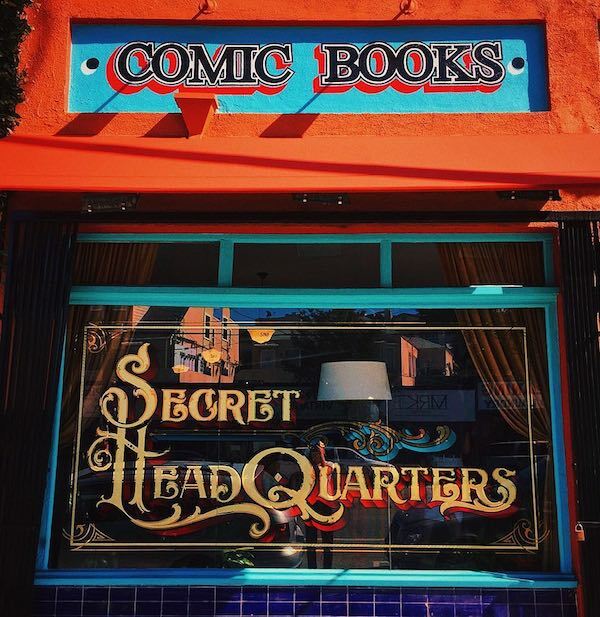 Silver Lake’s Secret Headquarters even invited Hustle & Dough to satisfy your in-line sweet-tooth needs. Make sure you bring a book to donate to the Children’s Hospital, too. One of the most interesting ways to explore LA history is through what’s buried underneath it. 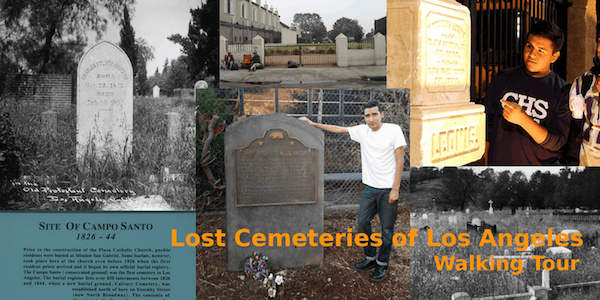 This tour will take you to the sites of four of the original Los Angeles cemeteries and tell their stories with a special emphasis on the often untold multi-cultural (and multi-national) history of early Los Angeles. 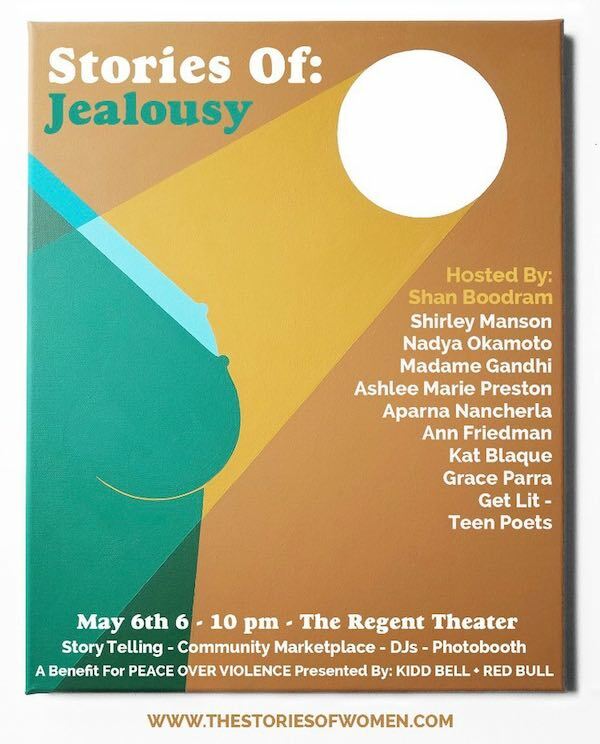 Stories Of: is a female-identified storytelling event and benefit for Peace Over Violence. This edition will be themed around jealousy, featuring storytellers including Shirley Manson, Madame Gandhi, Aparna Nancherla and more. In addition to the storytelling, this evening will have live music and a community marketplace.